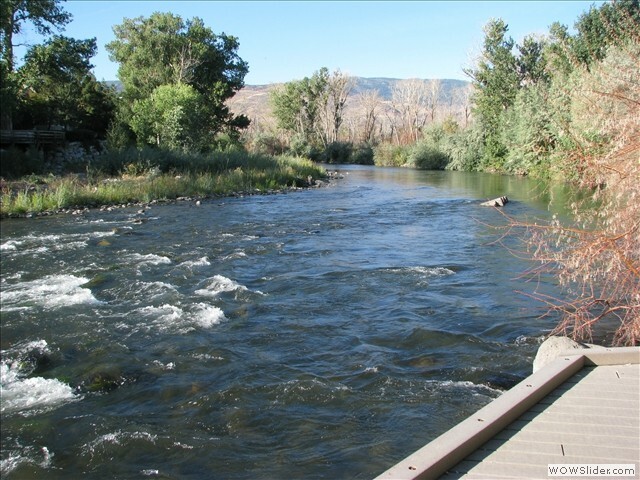 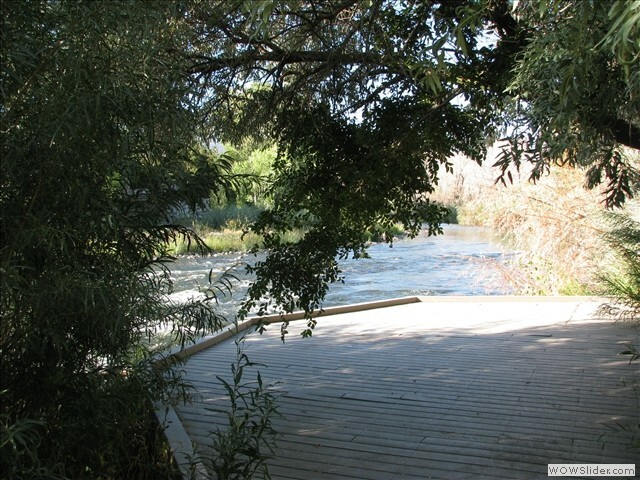 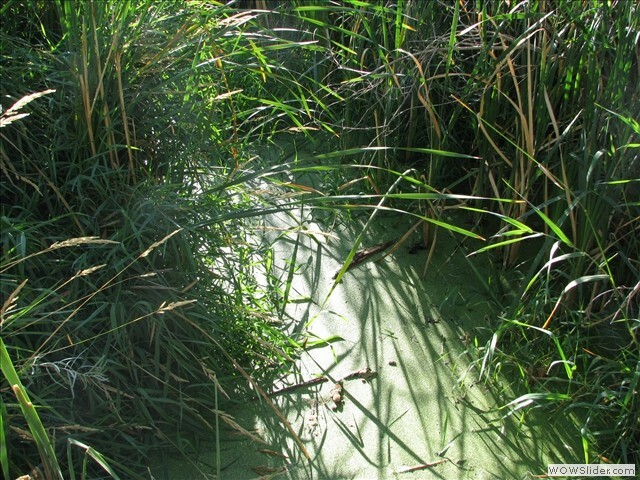 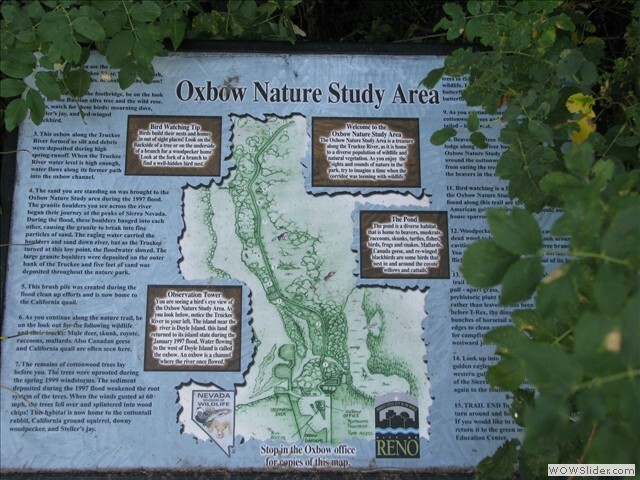 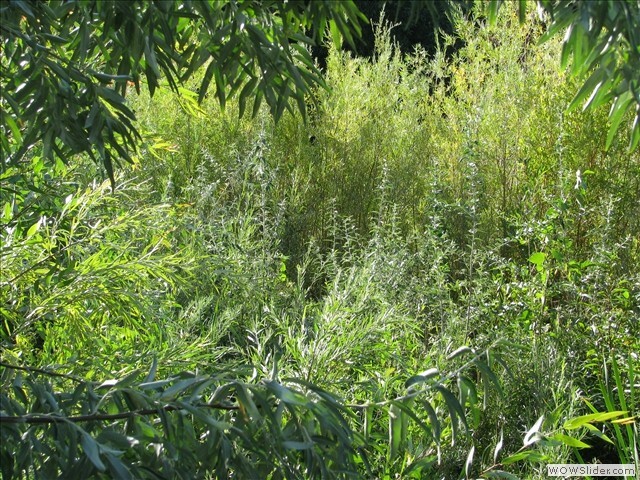 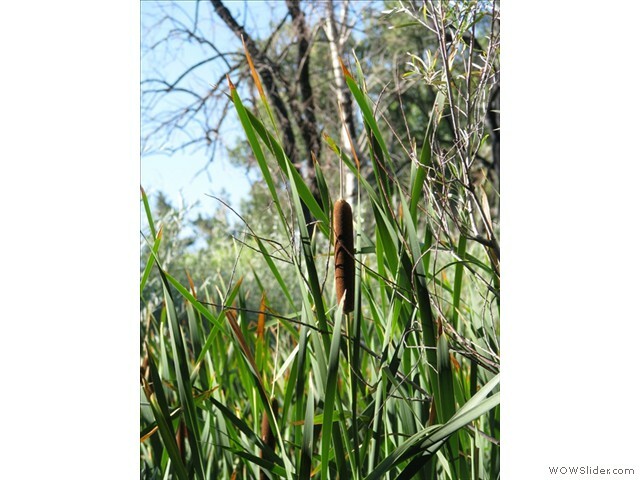 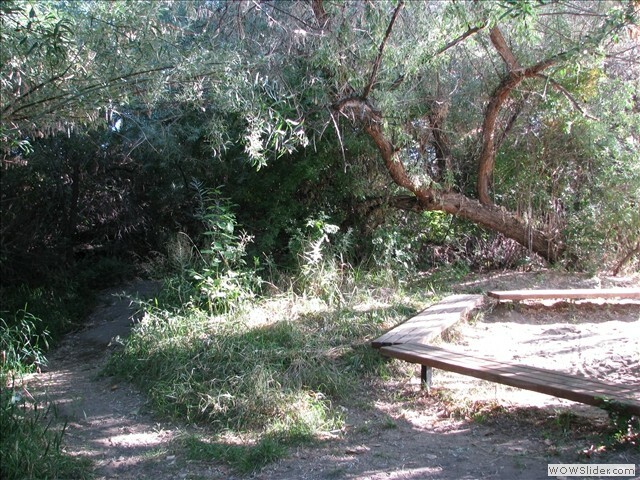 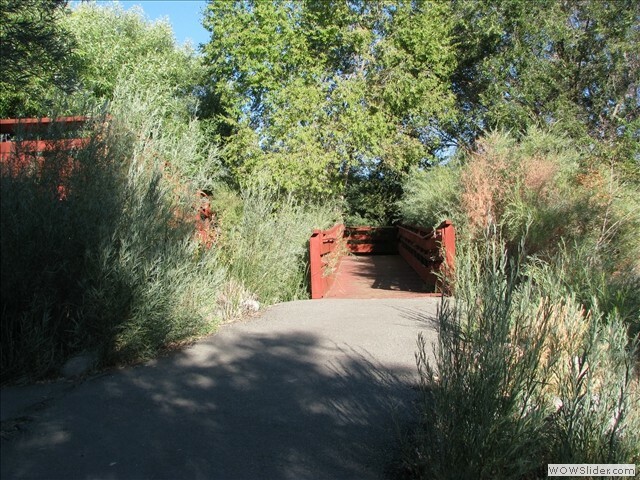 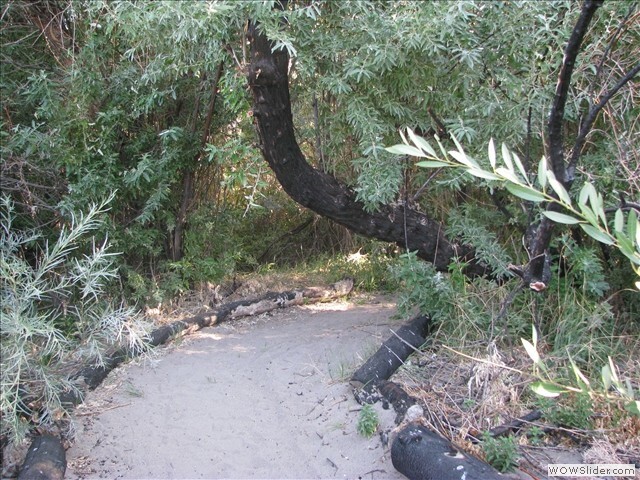 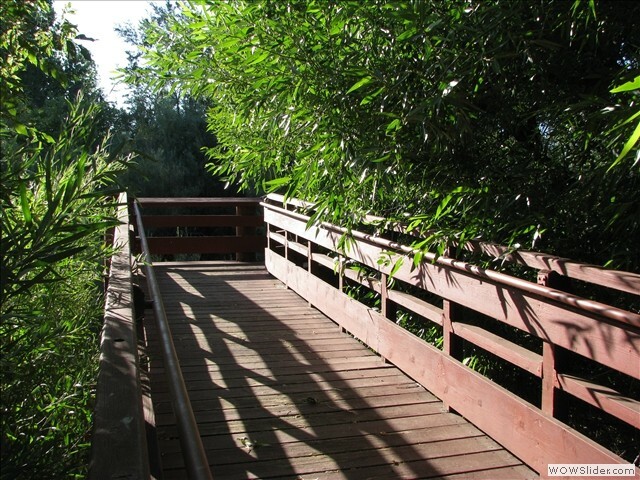 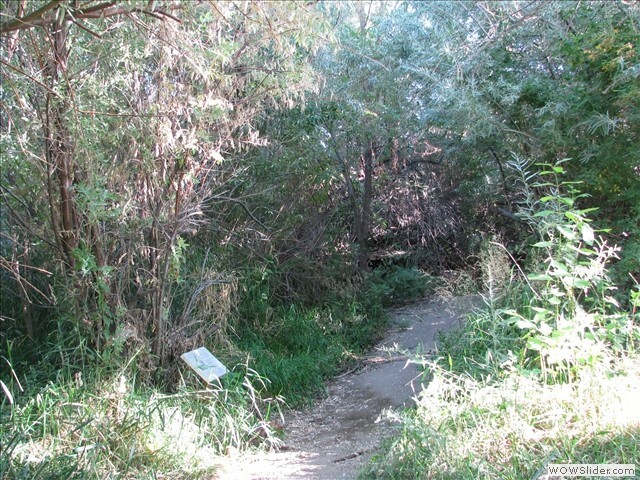 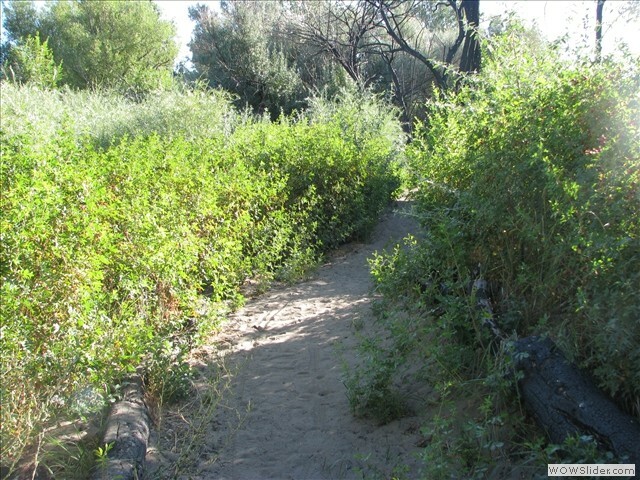 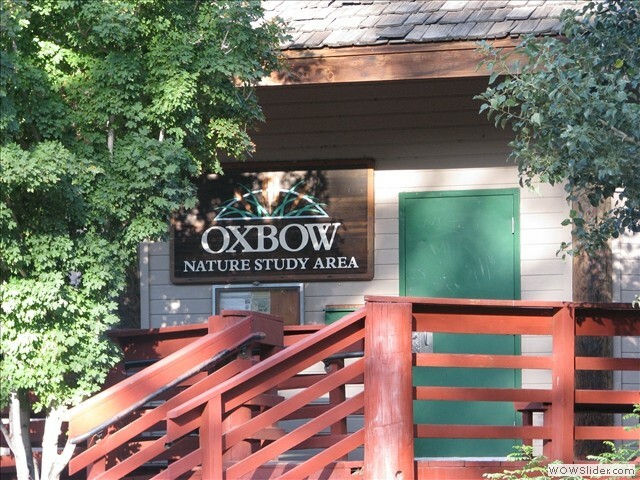 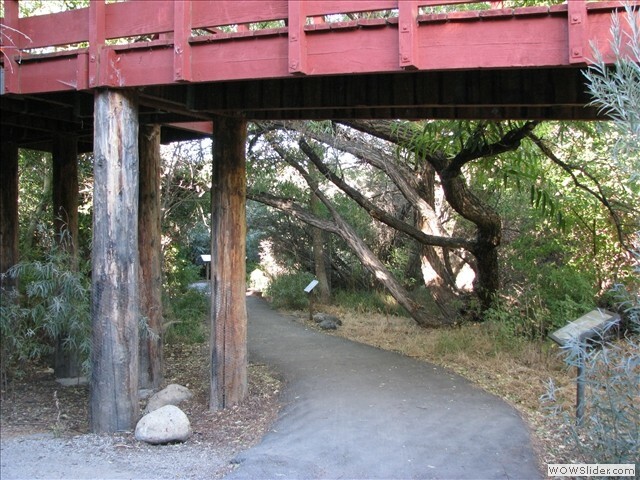 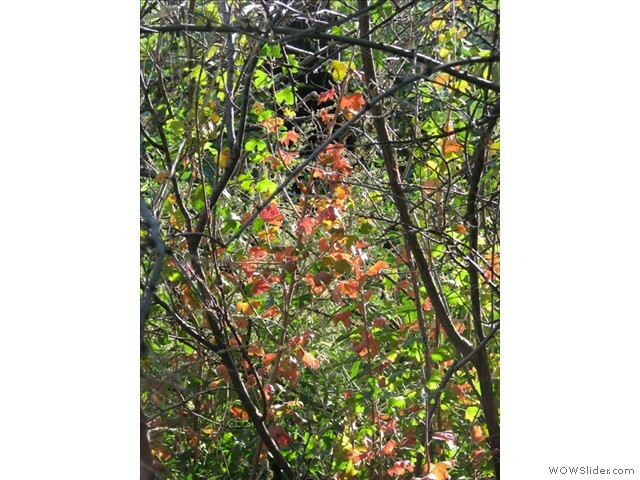 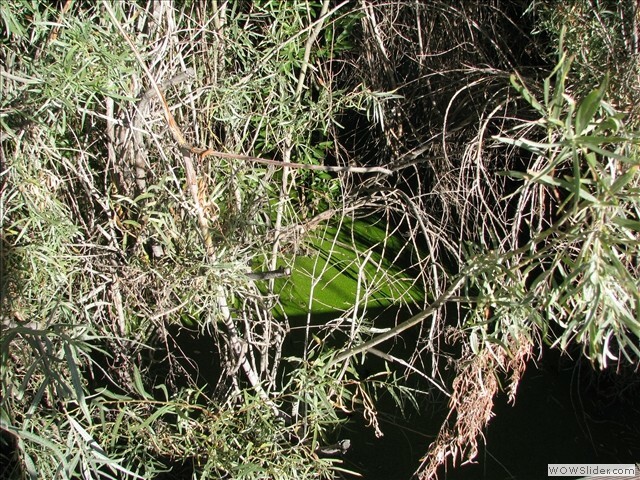 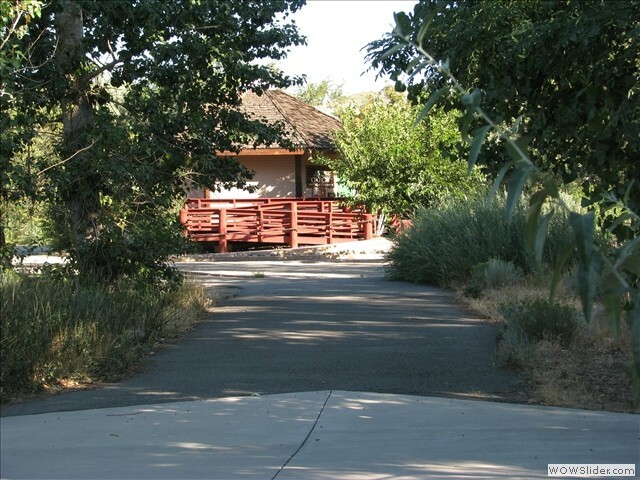 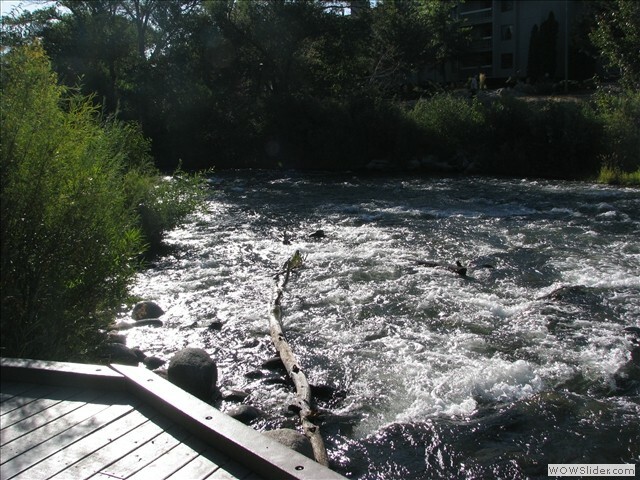 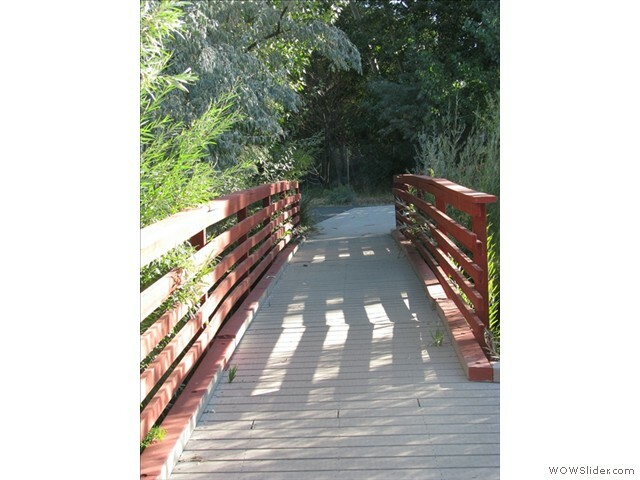 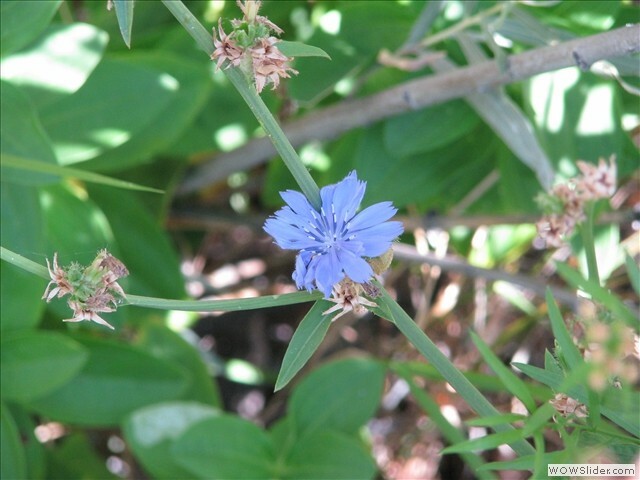 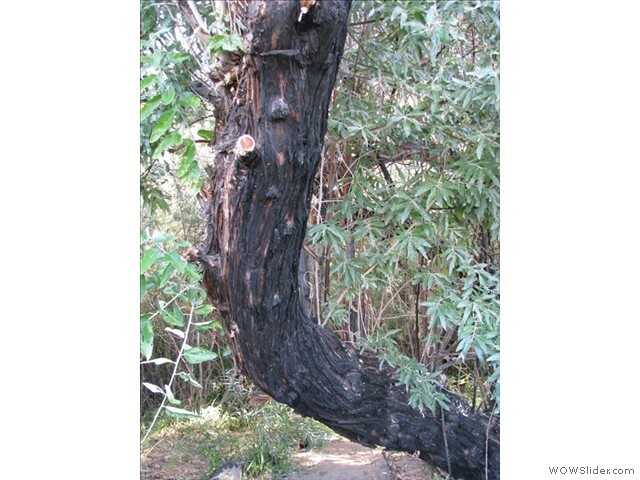 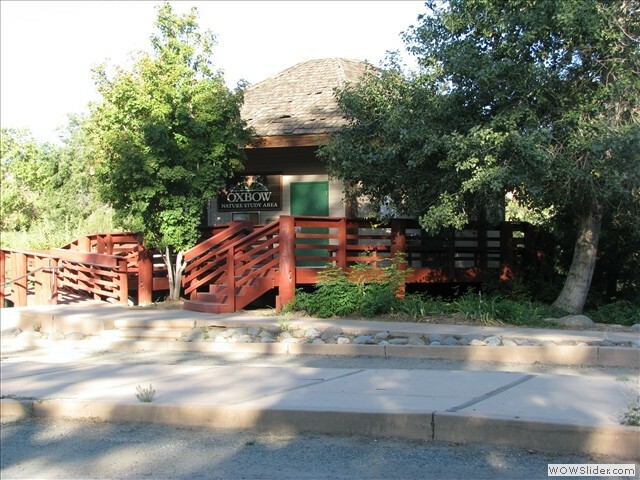 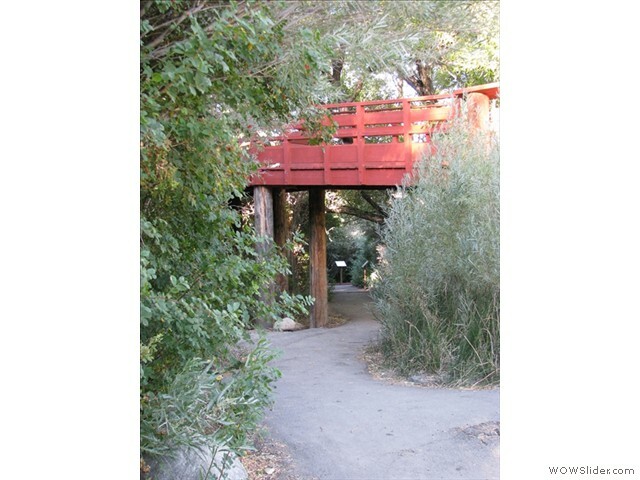 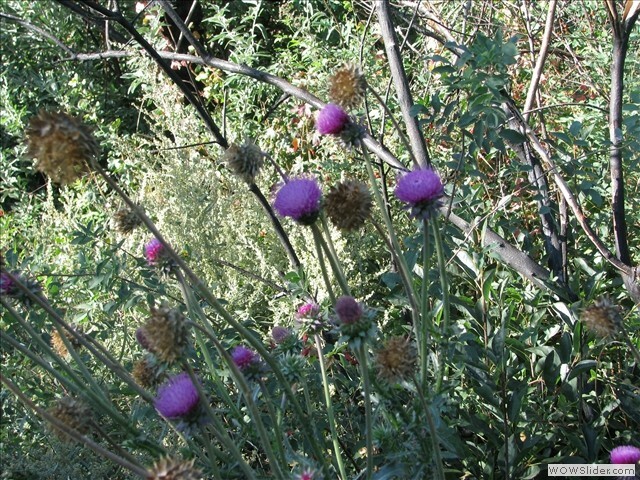 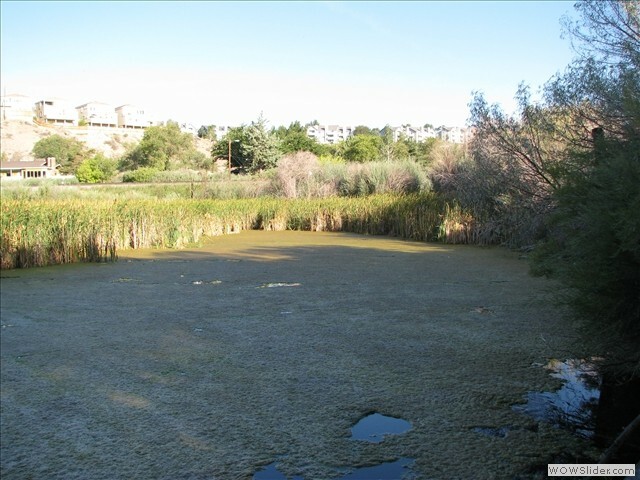 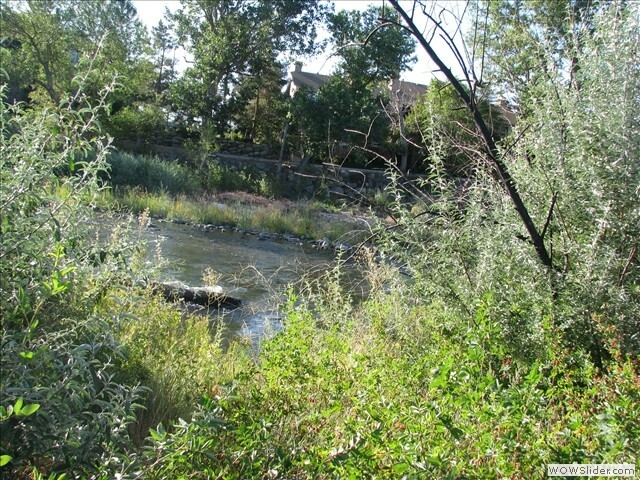 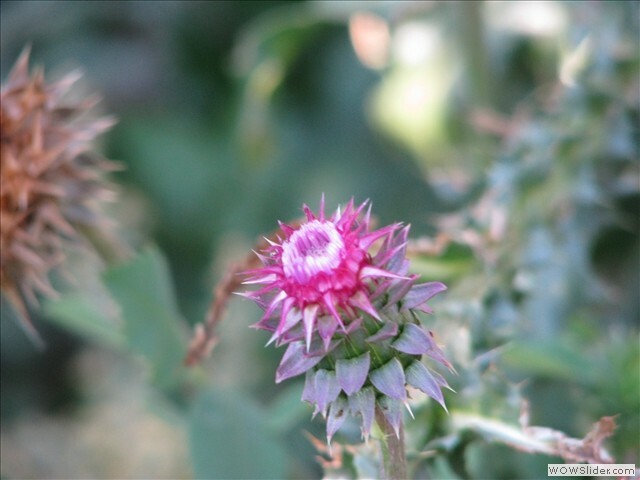 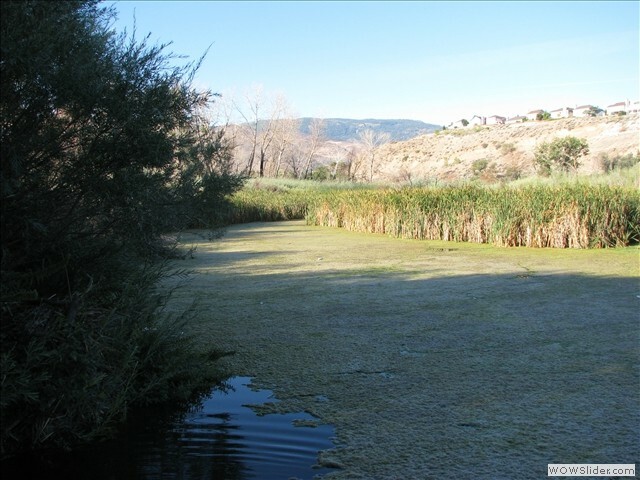 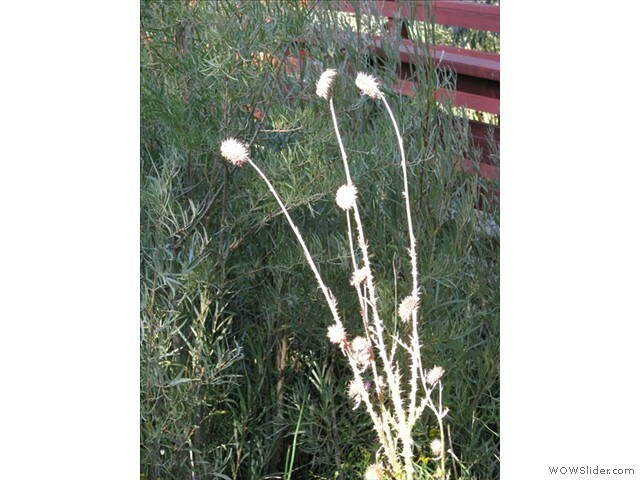 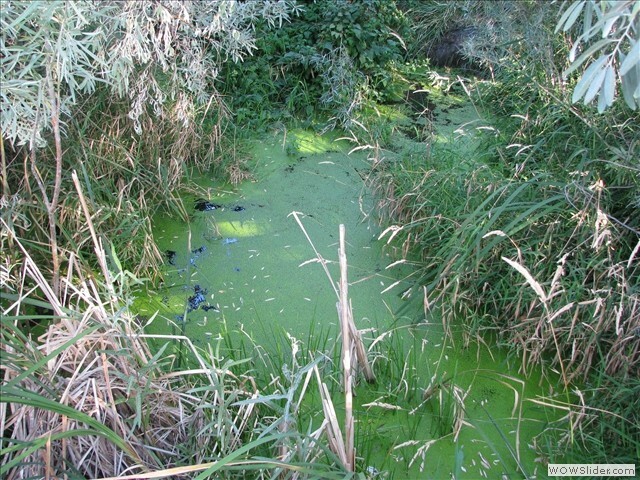 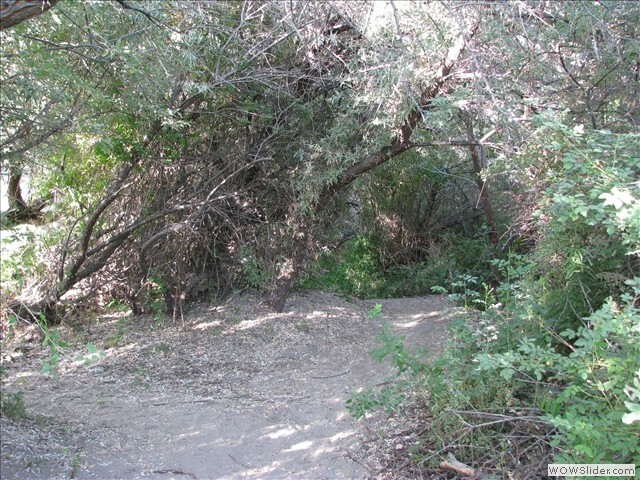 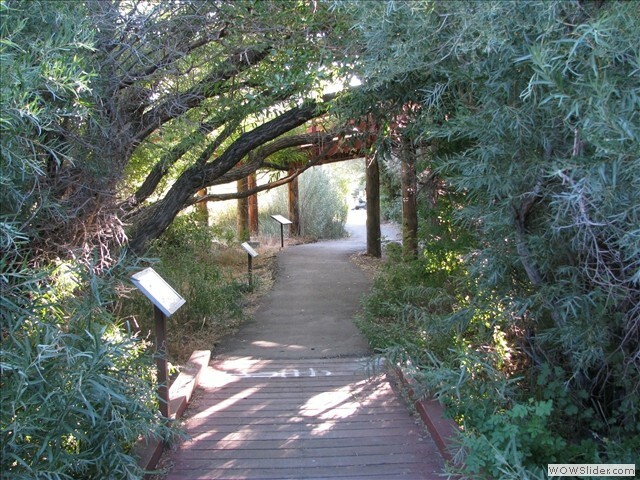 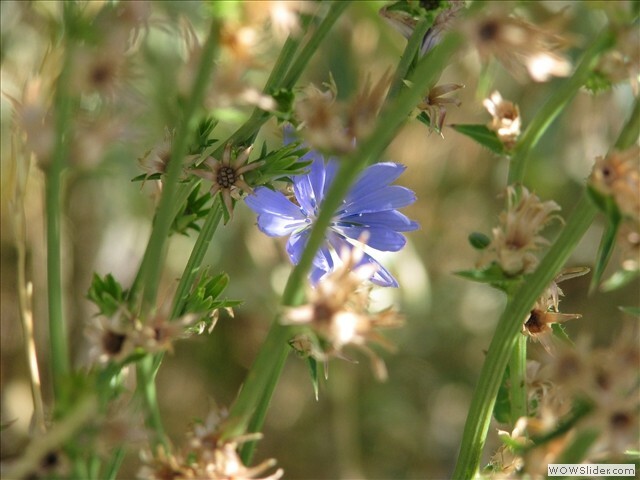 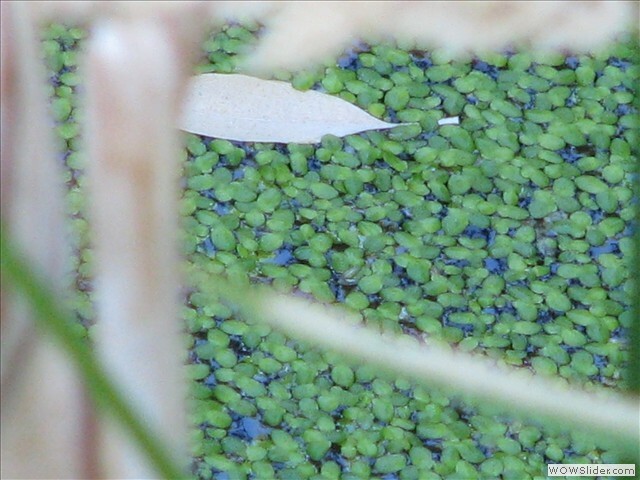 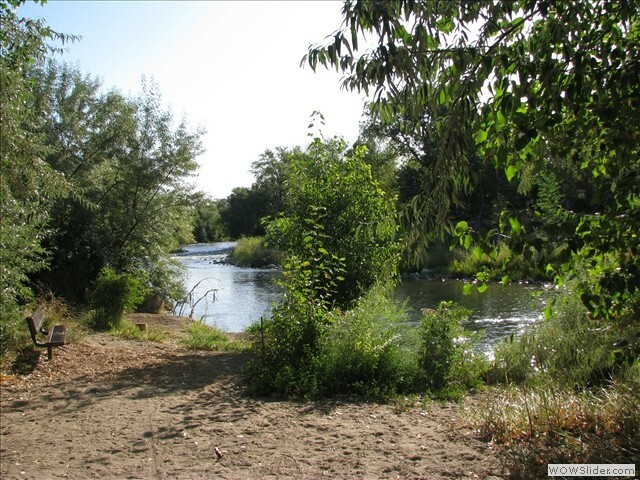 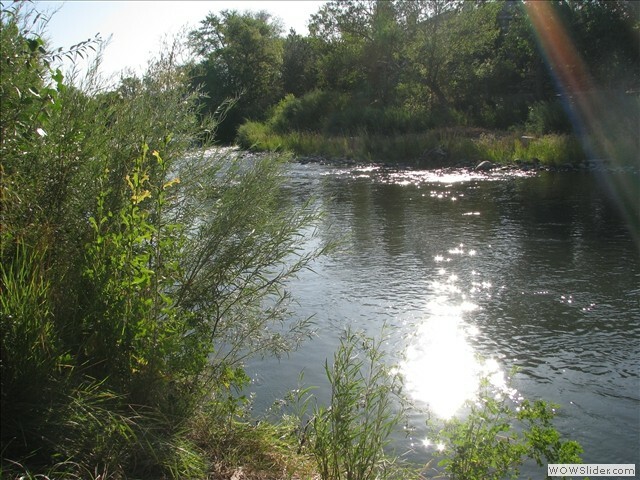 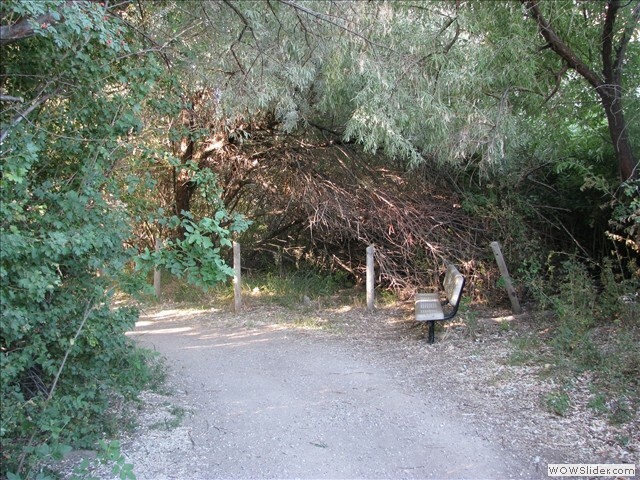 Oxbow Nature Study Park is a joint project between the City of Reno and the Nevada Div. 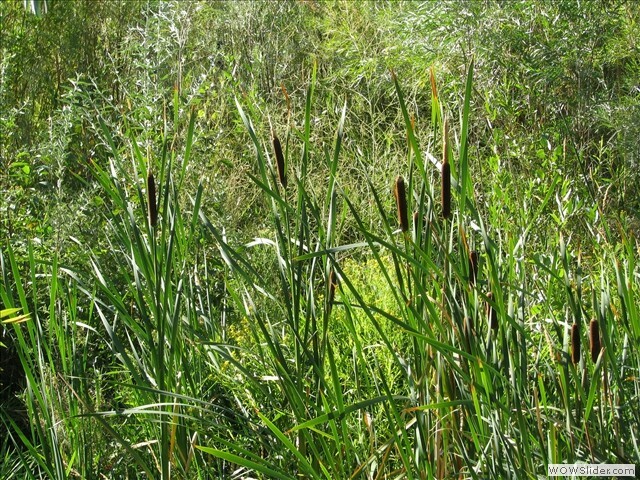 of Wildlife. 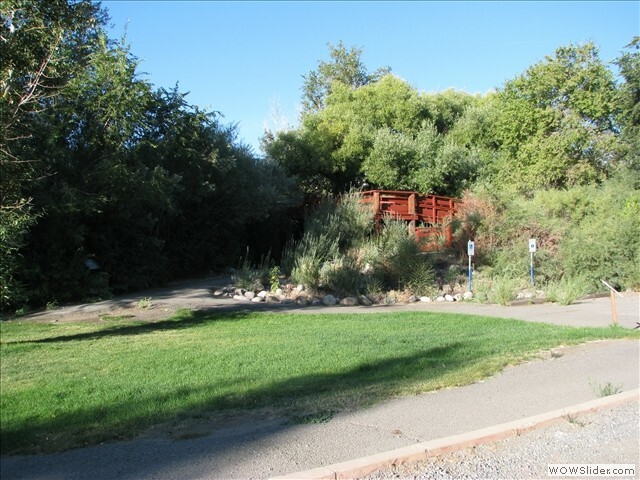 It was the first park of its kind in Nevada and has been so successful they are building a couple in Clark county and one at Washoe Lake State Park and Crystal Canyon Park (Washoe County Park in Verdi). 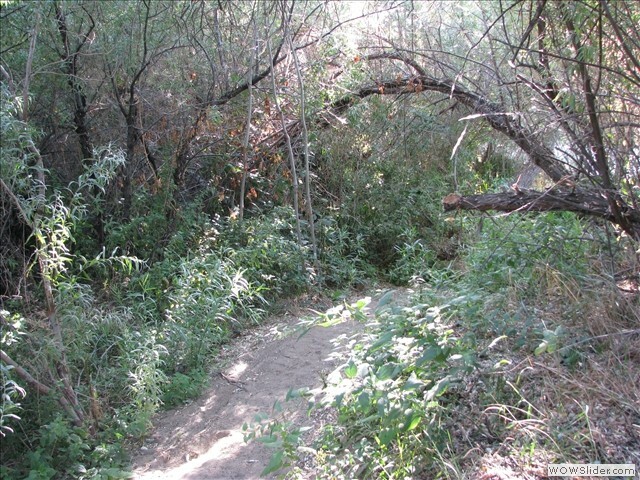 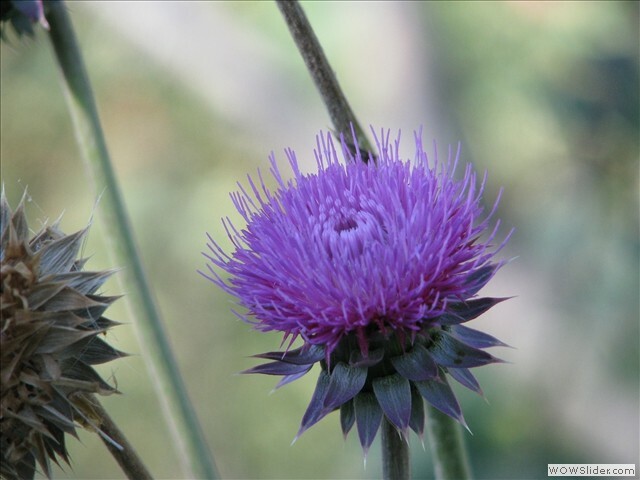 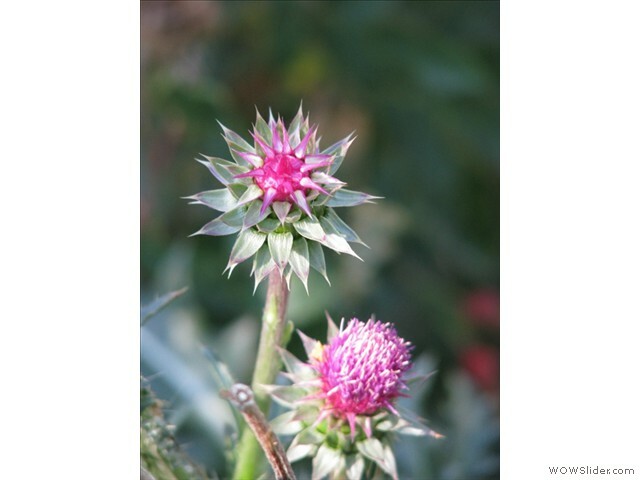 If a person is quiet and takes his time, deer, wild rabbits, beaver, golden eagles, hawks, falcons, quail, ducks (several types), snakes, lizards, muskrats, and many other native species can be seen there. 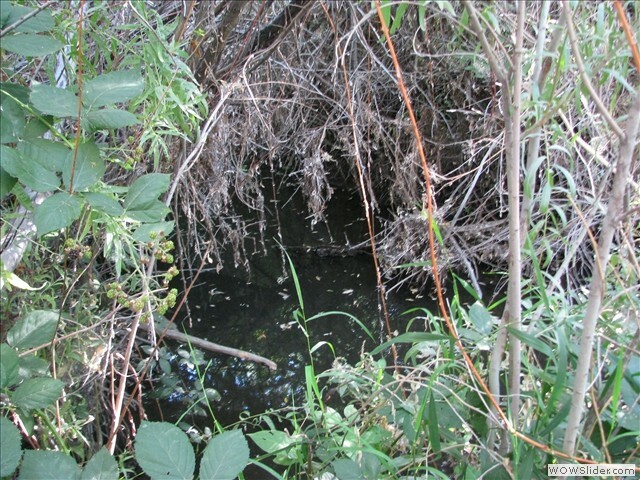 Please do not dump animals there. 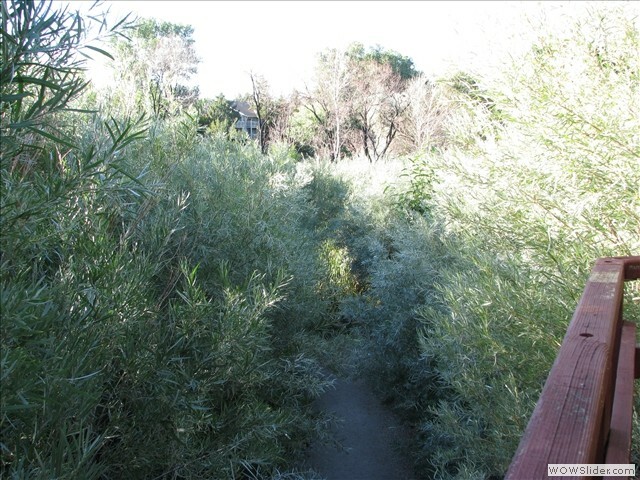 Not only is it against the law, it's very bad for the park.